Flavia Arlotta's rediscovery is an important one for twentieth-century art in Florence. A painter whose attention to detail makes for a tactile visual experience. "Twentieth-century painting, whether physical or metaphysical, has made us too accustomed to forgetting things. Flavia Arlotta's painting makes me remember them," writes critic Luigi Baldacci. She was a Naples-born painter who embraced Florence traditions. Arlotta's mother was Russian sculptress Elena Albrecht Von Brandenburg. She painted primarily of still-life works and spent most her life in Florence after marrying painter Giovanni Colacicchi, who was co-founder of the literary journal 'Solaria' and long-time director of Florence's Accademia delle Belle Arti. 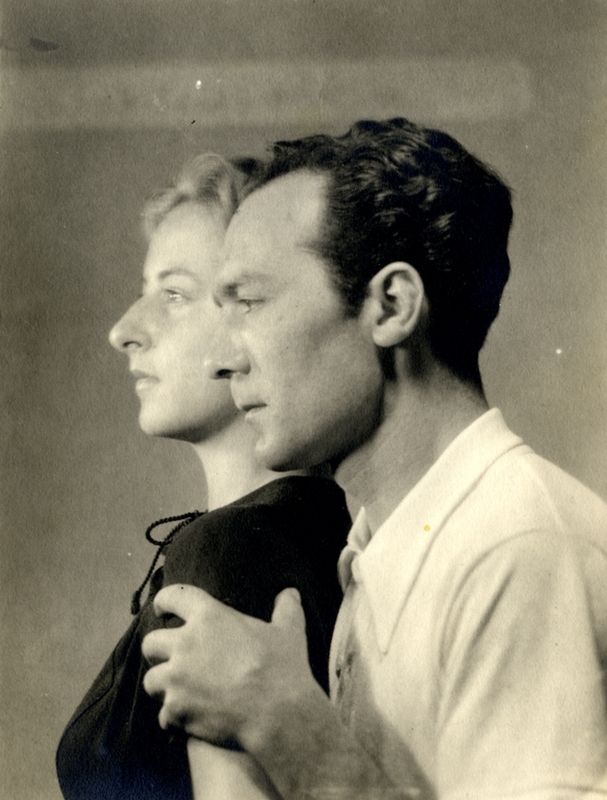 The couple frequented some of Italy's top intellectual personalities such as De Chirico, De Pisis, Morandi e Carrà and their correspondence is part of the Gabinetto Vieusseux's Contemporary Archive. Arlotta participated in multiple collective exhibitions including shows at Palazzo Strozzi in Florence and Rome's Gallery of Modern Art. She was the mother of two sons Francesco and Piero, the former is also a painter and was well-known in Florence for her efforts to safeguard Tuscany's cultural heritage. An interesting small-scale show, held at Florence's Accademia delle Arti del Disegno, Europe's oldest drawing accademy, in 2014. As Jane Fortune writes in her 2014 article on Arlotta: "Francesco Colacicchi compares his parents' art and underlines its inherent connection with their own complementary identities: 'One can see that my father's painting was done by a man and that my mother's was done by a woman - and rightfully so. Both one and the other transfer their own humanity onto their works.'"